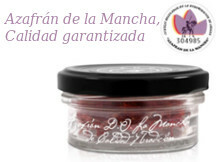 Ham from Huelva There are 17 products. 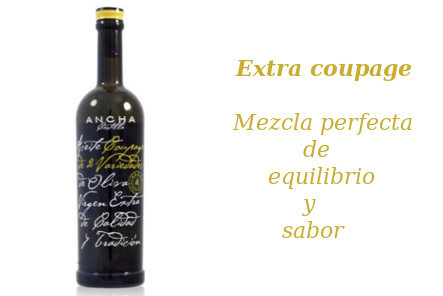 Try our organic products without having to buy the whole piece. 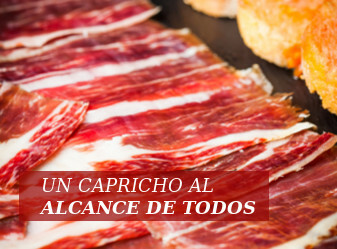 We offer you the best selection of sliced hams, shoulder-hams, salchichón and loins. 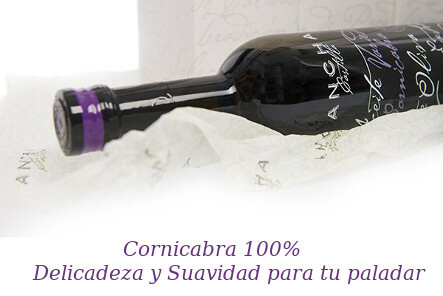 Organic Iberian products with an unforgettable and unique taste. 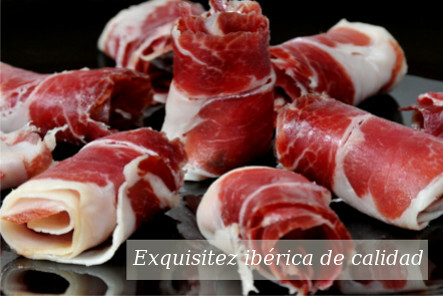 Sliced Organic Acorn-fed Pure Iberian Shoulder-ham from Huelva Dehesa Maladúa Shoulder-ham obtained from organic acorn-fed pure iberian pigs and artisanal sea salt certified by Nature et Progrès. 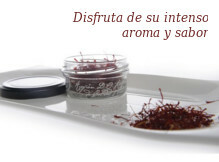 Hand-sliced and vacuum packaging. 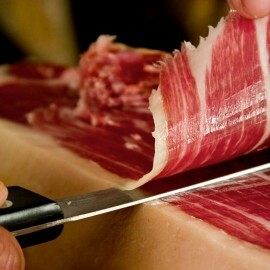 Sliced Organic Acorn-fed Pure Iberian Ham from Huelva Dehesa Maladúa Ham obtained from organic acorn-fed pure iberian pigs and artisanal sea salt certified by Nature et Progrès. Hand-sliced and vacuum packaging. 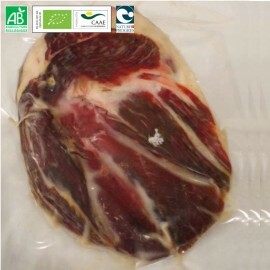 Deboned Organic Acorn-fed Pure Iberian Shoulder-ham from Huelva Dehesa Maladúa Shoulder-ham obtained from organic acorn-fed pure iberian pigs and artisanal sea salt certified by Nature et Progrès. Deboned and vacuum packaging.